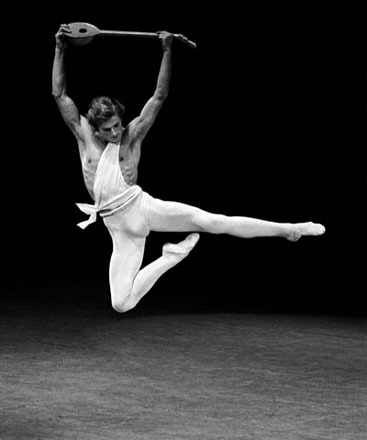 Peter Martins was born on October 27, 1946 in Copenhagen, Denmark. Before beginning his work with the New York City Ballet, Martins trained and was a corp de ballet member and soloist at the Royal Danish Ballet School. In 1967, George Balanchine invited Martins to dance the role of Apollo in Apollo in the NYCB’s production at the Edinburg Festival. Three years later, Martins joined the NYCB as a principal dancer. In 1981 he was named Ballet Master for NYCB and following Balanchine’s death in 1983, he was named Co-Ballet Master in Chief. Later in 1989 he became the sole artistic director of the company. He began choreographing in 1977 and has since created over 80 ballets. In ballet, I feel like the women always get the spotlight, and I love seeing whenever a male ballet dancer goes out and does so well in a company. Becoming the ballet master is no easy feat, for the master is responsible for every dancer in a company. The master usually teaches daily classes and leads rehearsals for the ballets a company is performing during the season. It takes incredible skill to become a master, with many responsibilities all on one person. I think it’s wonderful seeing such a devotion to your art, even when it becomes your life.